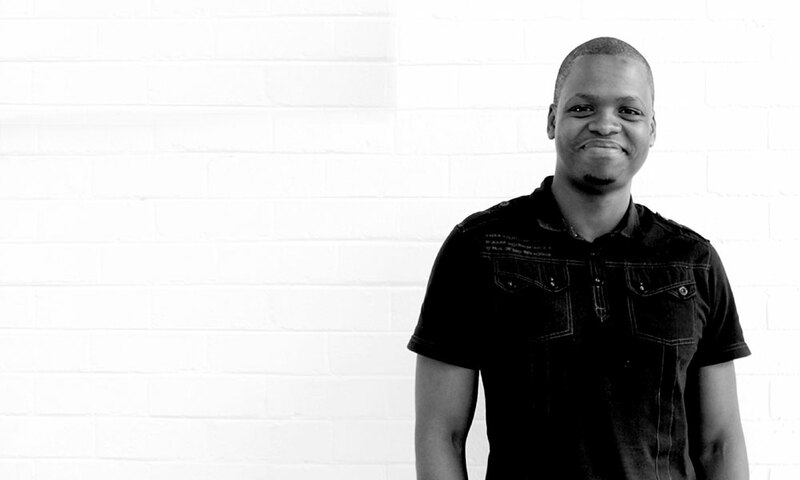 ThoughtCapital extends a warm welcome to Cornelias Nkokha, our new kid on the development block. Cornelias is a laid back coding machine with a soft side. His witty and confident presence has become a great source of entertainment within the ThoughtCapital team.